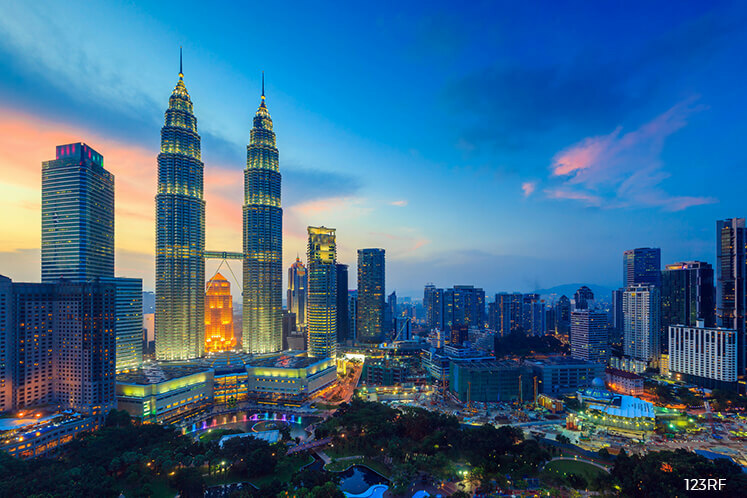 KUALA LUMPUR (April 7): A majority of Malaysians lack long-term financial planning, and only 40% of them are financially ready for retirement, said Bank Negara Malaysia (BNM) Deputy Governor Abdul Rasheed Ghaffour, based on BNM's observation on long-term financial planning. He added that more than 75% of Malaysians find difficulty saving RM1,000 for emergency needs, with the economic uncertainties and high cost of living. "There should be greater awareness on the importance of saving for the future," said Abdul Rasheed at today's launching of Employees Provident Fund (EPF) and Credit Counselling and Debt Management Agency (AKPK)'s financial education retirement module. Speaking to reporters today, EPF chief executive officer Datuk Shahril Ridza Ridzuan said most people lack financial literacy. "If you have RM228,000 at the age of 55, you should have enough to draw down about RM1,000 a month until your life expectancy of 75," he said. "Whether there is enough for you, it's basically up to you, in terms of your own budgeting and spending. That's why when we talk about your basic savings, it's not an amount that we insist you must have, but it's a guidance we give to our members for them to plan for their financial planning," he added. He said most people do not realise how much savings they need to sustain their particular lifestyle. The module is a consolidation of EPF's and AKPK's retirement and financial literacy programme, and it acts as a reference and guideline, particularly for AKPK's and EPF's speakers conducting public talks pertaining to issues on personal finance management and retirement planning. "The main objective for the development of this module is in line with EPF's vision to help members achieve a better future," said Shahril Ridza, adding that the collaboration with AKPK also allows EPF to expand its target group in managing issues on inadequacy of retirement income. "In addition, it is hoped that this module will boost interest and encourage participation from other agencies in sharing their input as well as enhancing the current module in order to achieve the objective of increasing the understanding and financial planning that is comprehensive and relevant," said Shahril Ridza.